and your own in-house receptionist staff are simply amazing! After all, they’re a great part of what makes your livelihood lively. 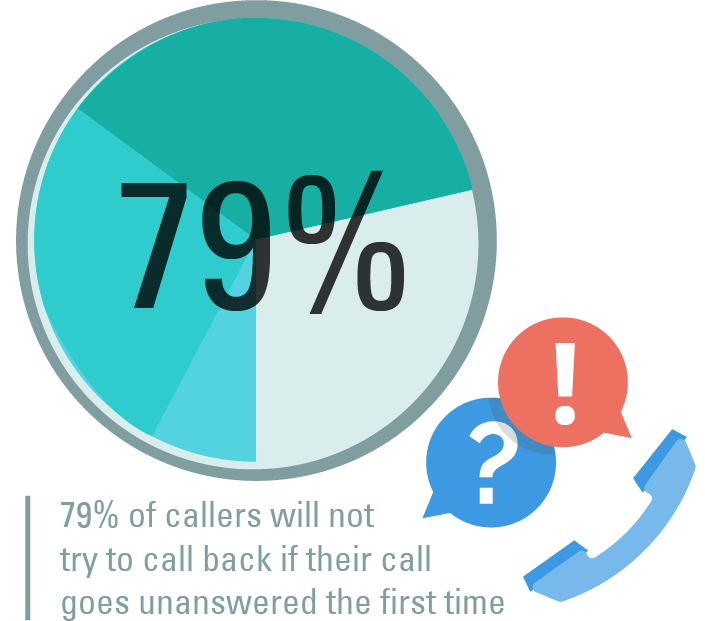 Don’t miss out on a lot: 79% of callers will not try to call back if their call goes unanswered the first time. 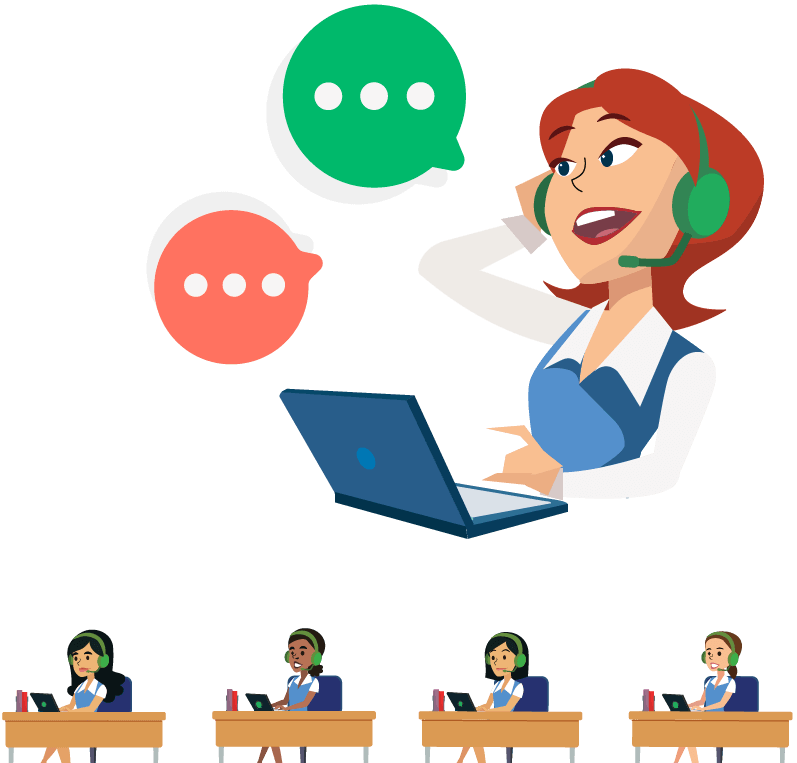 Gabbyville not only provides top-notch assistance to small- and medium-sized businesses by ensuring that all calls are answered all the time, messages are accurately taken, outbound calls are made, and schedules are properly made, but we also professionally handle call overloads or peak-time calling assistance. 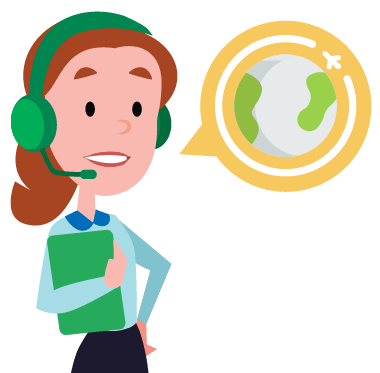 On your peak service hours, our supplemental virtual receptionist service is simply a necessity! 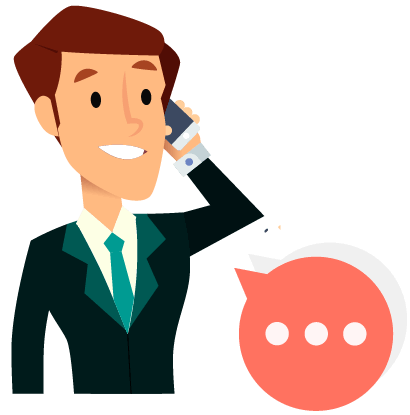 Our live-agent services will answer each and every phone call during swamped business hours with courteousness and professionalism! We have helped various businesses achieve big goals throughout the years, and we are more than willing to help you achieve yours as well. service is your business’ best bet. Gabbyville teams up with different kinds of businesses to keep them running smoothly. 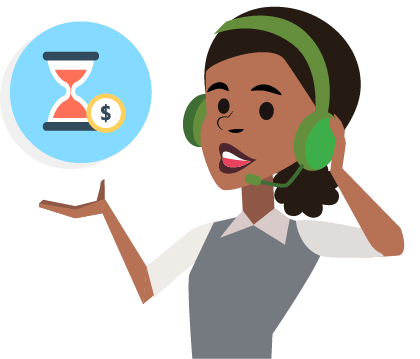 Our remote receptionist services work wonders for Law Firms, CPA’s, IT Firms, Marketing Agencies, Financial Professionals, Software Developers and so much more! Check out the many industries we serve here. You’ll get your own dedicated team! 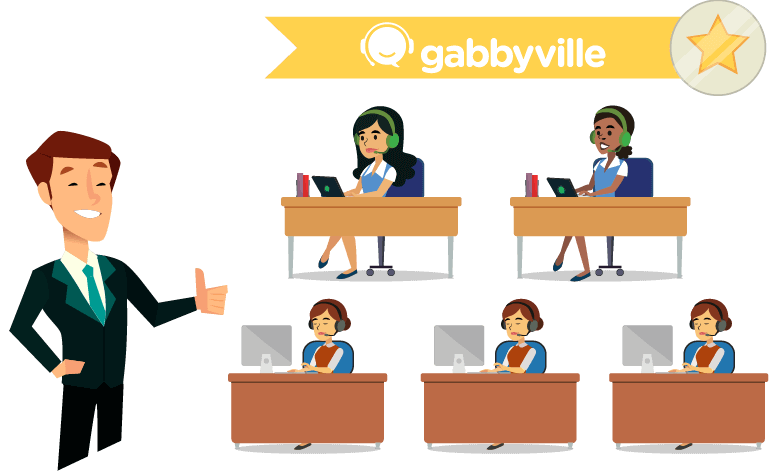 With Gabbyville’s choice plans, you’ll get a dedicated team of our cheerful and efficient Gabbonistas — and you won’t have to worry about being thrown into a pool of random receptionists. 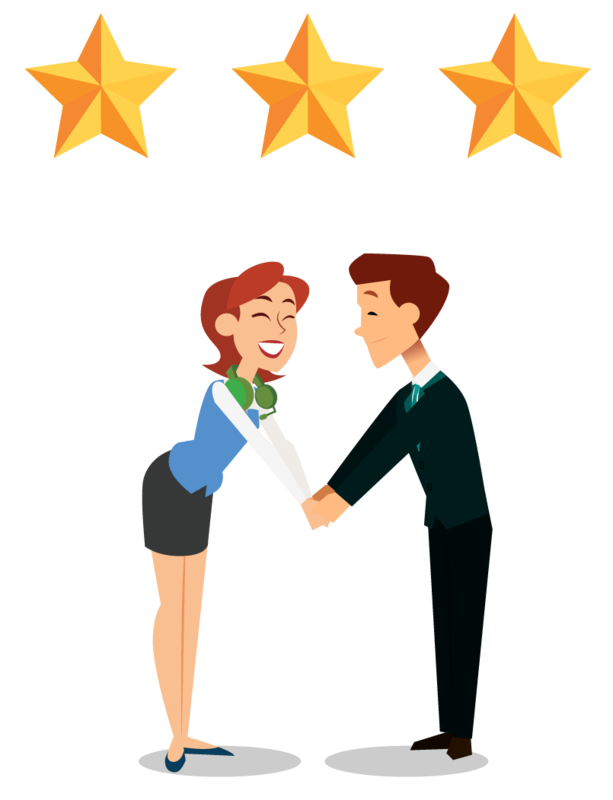 Your very own Gabbonista team will build great rapport with you and your clients! Meet some of our Gabbonistas here. 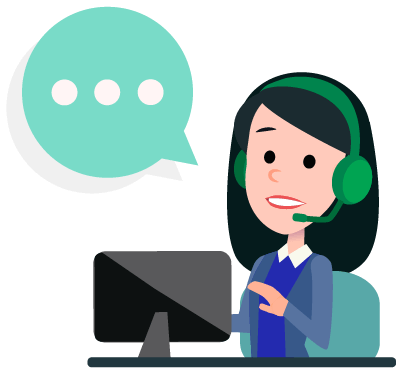 We’ll make sure to answer all your calls, route them to the right people, and get detailed messages from them using our short intake form! 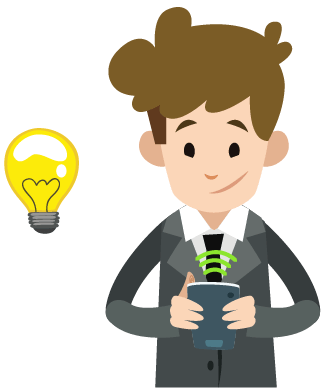 We’ll swiftly deliver all of your important messages via SMS or e-mail! 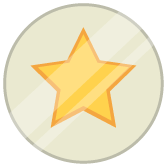 Learn about how our service works here. Your call handling preference is king! Our Gabbonistas will answer calls according to your instructions and preferences. They are also experts at learning your company’s FAQs to provide terrific customer assistance. 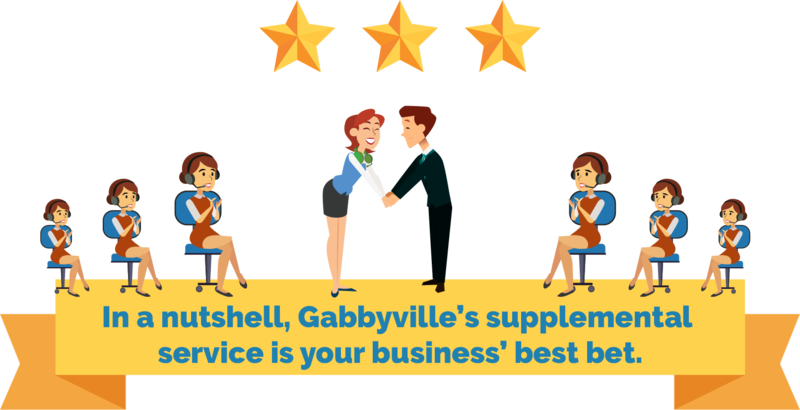 Run your business your way with Gabbyville! Speaking of FAQs, read ours here. 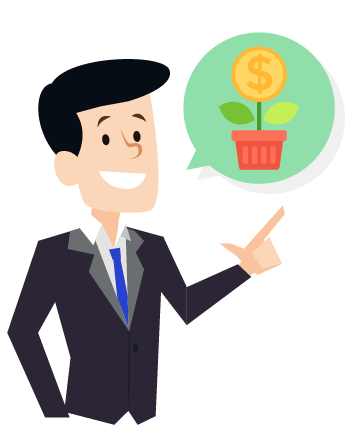 Our services are simply more cost-effective compared to hiring an in-house receptionist. Save time and money with our fantastic plans! Book your clients and watch your business grow! Our Gabbonistas aim to overachieve — they can create schedules for your clients using your company’s own software or via Google Calendar. On your go signal, they will also remind your clients or yourself of important events! 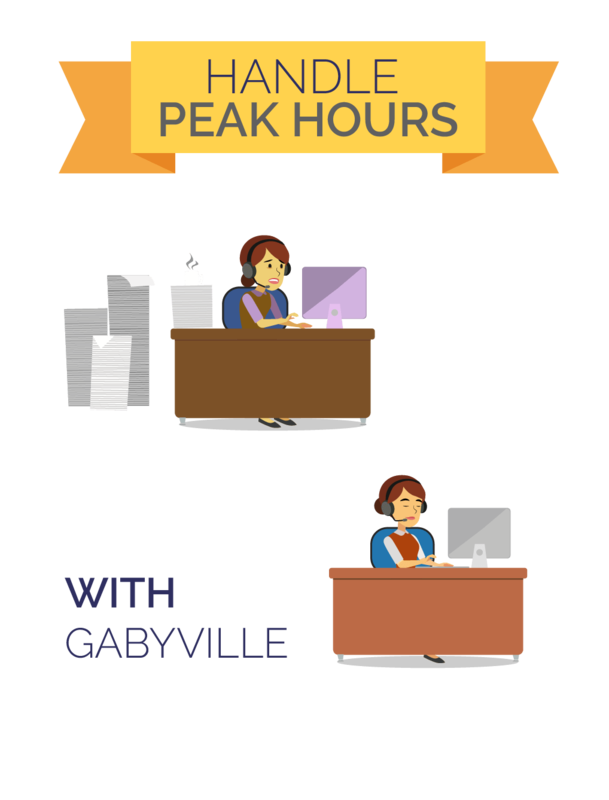 Check out how Gabbyville stacks up compared to our virtual receptionist companies.